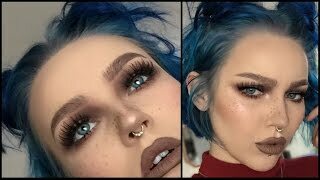 Discover itslikelymakeup's Youtube and Instagram stats, most viewed videos and tag analysis. 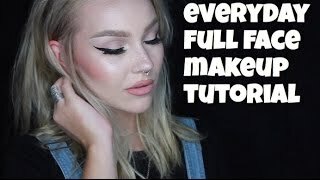 Get inspired by discovering the TOP 100 Youtube videos of itslikelymakeup. 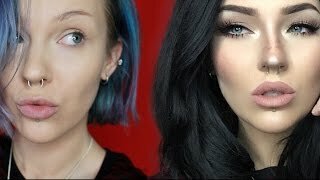 full face makeup tutorial. 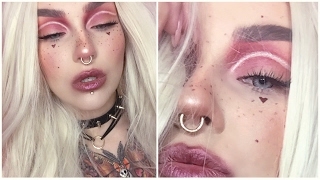 contouring, eyebrows, winged liner, overlined lips, faux freckles! 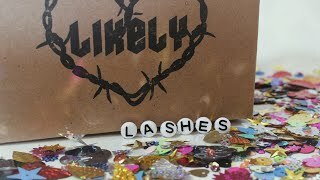 likely lashes launching february 7th! 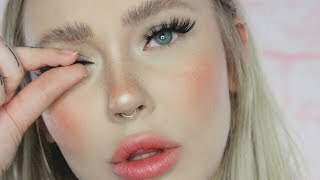 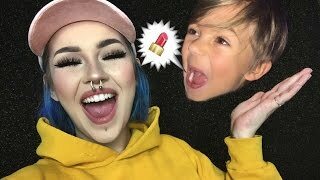 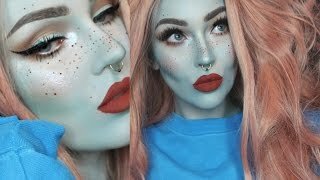 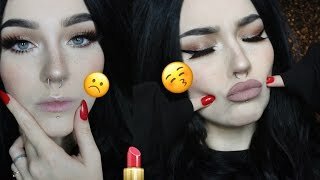 Discover which video tags are used by itslikelymakeup for the most videos.